SEMA 2017 - Travel Day!! I’m still figuring out some last minute stuff, and cursing eBay Global Shipping Program for delaying several critical pieces of my planned Halloween costume. But I managed to scrounge up enough stuff for the costume (and a possible backup) for now. 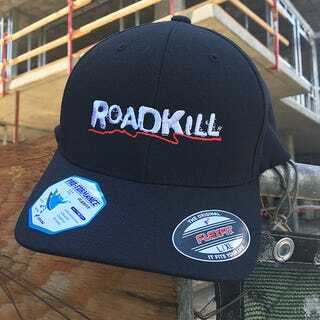 But the first day of SEMA will be fun; The Roadkill guys will be at the Velocity Stage. After that......I dunno. Lotsa stuff seem to be meh at SEMA this year. The celebrity lists are not too good, and my favorite manufacturer Toyota is lax in the press releases for SEMA. But it’s Halloween, so I’m gonna enjoy myself a bit. Can’t wait to see 300 Suicide Squad Harley Quinn’s roaming down the Las Vegas Strip.